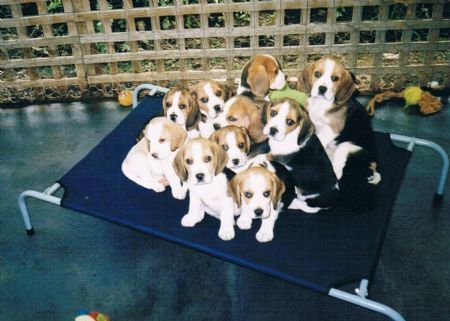 I have had and shown Beagles for 15 years. My prefix "Teviotdale" was an easy choice for me as my parents loved this area in the Border Country in Scotland. Please call back soon, as my website is currently under construction, and more pages and photos will be added shortly!